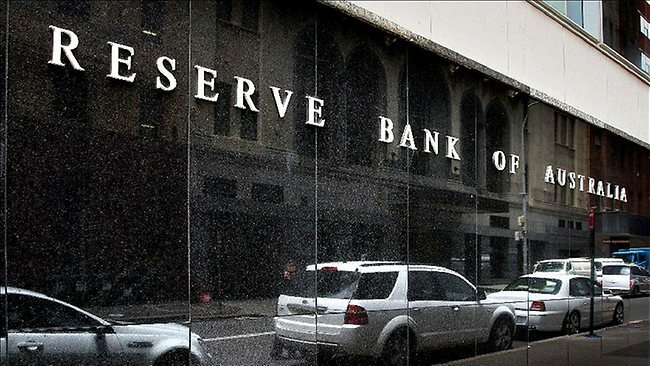 The Reserve Bank of Australia has left the door open to a further cut in interest rates next month, saying it will review this month’s inflation, housing and employment data to assess whether a change in policy is needed. In minutes of its July 5 board meeting, when official interest rates were left unchanged at a record low of 1.75 per cent, the RBA said it will review its economic forecasts in August, and this would also help to determine if its policy position needs adjusting. The economic forecast revisions would be made available to the RBA board ahead of their official publication on August 5. “The board noted that further information on inflationary pressures, the labour market, and housing activity would be available over the following month,” the minutes said. “Staff would provide an update of their forecasts ahead of the August Statement on Monetary Policy,” it added. “This information would allow the board to refine its assessment of the outlook for growth and inflation to make any adjustment to the stance of policy that may be appropriate,” the RBA added.